Ping-Jiong Yang, Qing-Jie Li, Tomohito Tsuru, Shigenobu Ogata, Jie-Wen Zhang, Hong-Wei Sheng, Zhi-Wei Shan, Gang Sha, Wei-Zhong Han, Ju Li and Evan Ma, Acta Materialia 168 (2019) 331-342. 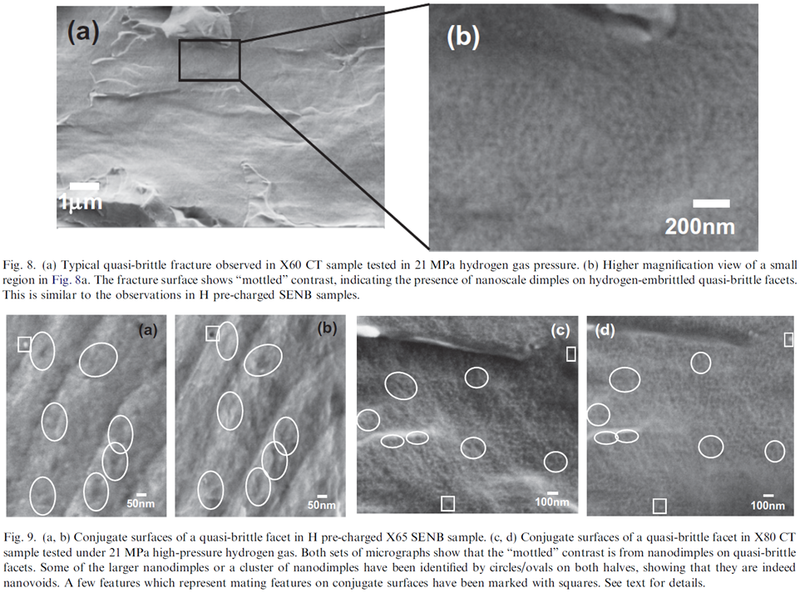 Suzhi Li, Yonggang Li, Yu-Chieh Lo, Thirumalai Neeraj, Rajagopalan Srinivasan, Xiangdong Ding, Jun Sun, Liang Qi, Peter Gumbsch and Ju Li, International Journal of Plasticity 74 (2015) 175-191. De-Gang Xie, Zhang-Jie Wang, Jun Sun, Ju Li, Evan Ma and Zhi-Wei Shan, Nature Materials 14 (2015) 899-903. Thirumalai Neeraj, Rajagopalan Srinivasan and Ju Li, Acta Materialia 60 (2012) 5160-5171. Shigenobu Ogata and Ju Li, Journal of Applied Physics 106 (2009) 113534. Antonino Romano, Ju Li and Sidney Yip, Journal of Nuclear Materials 352 (2006) 22-28. Ting Zhu, Ju Li and Sidney Yip, Proceedings of the Royal Society A 462 (2006) 1741-1761. Ting Zhu, Ju Li and Sidney Yip, Journal of Applied Mechanics 72 (2005) 932. Ting Zhu, Ju Li and Sidney Yip, Phys. Rev. Lett. 93 (2004) 205504. Ting Zhu, Ju Li and Sidney Yip, Phys. Rev. Lett. 93 (2004) 025503. Hajime Kimizuka, Hideo Kaburaki, Futoshi Shimizu and Ju Li, Journal of Computer-Aided Materials Design 10 (2003) 143-154. Jinpeng Chang, Ting Zhu, Ju Li, Xi Lin, Xiao-Feng Qian and Sidney Yip, IUTAM Symposium on Mesoscopic Dynamics of Fracture Process and Materials Strength, eds. H. Kitagawa and Y. Shibutani, Solid Mechanics and Its Applications 115 (Kluwer, Dordrecht, 2004), pp. 223-233. ISBN: 1402020376. Ju Li, Wei Cai, Jinpeng Chang and Sidney Yip, Computational Materials Science, ed. C.R.A. Catlow and E.A. Kotomin (IOS Press, Amsterdam, 2003), pp. 359-387. NATO Science Series, Series III: Computer and Systems Sciences 187. ISBN: 1586033352. From a set of lectures Sidney Yip gave at the NATO Advanced Study Institute on Computational Materials Science, September 9-22, 2001, Il Ciocco, Lucca, Italy.